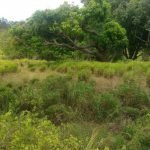 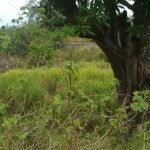 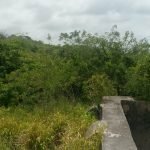 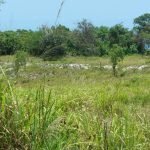 17+ Acres of Land for Sale in South Manchester, Jamaica W.I. 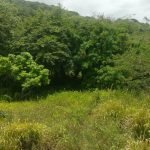 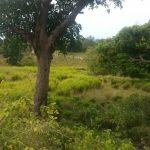 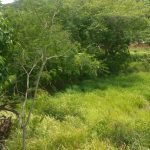 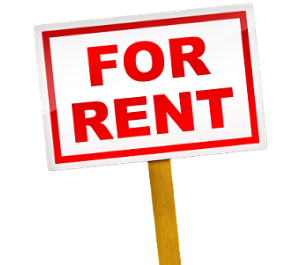 17+ Acres of Land for Sale in South Manchester, Jamaica, W.I. 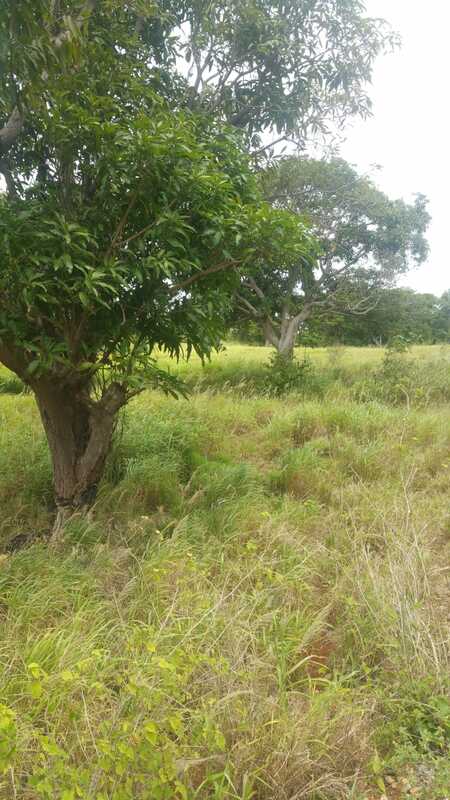 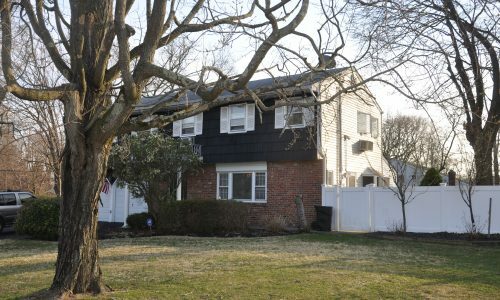 DEVELOPMENT, LOCATED ON THE MAIN RD.